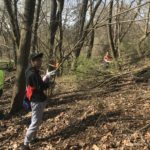 Thanks to all our volunteers who came out for our honeysuckle hack on the Meramec Greenway on April 6th and to our student volunteers from the College School who joined us on April 10th! 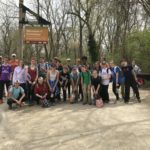 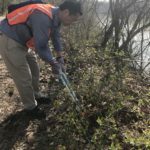 In total, 50+ volunteers removed nearly 10 acres of invasive bush honeysuckle along 1/2 mile of trail on the Meramec Greenway along the Al Foster Trail. 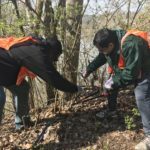 During Earth Month, we especially encourage community members to get outdoors, enjoy our region’s beautiful parks and rivers, and give back to these places that are so amazing. 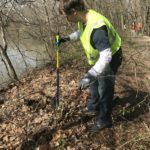 Thanks to this week’s volunteers who improved the Meramec Greenway for trail and park users, who can now see more of the Meramec River and for wildlife who can better thrive in a habitat with less invasive honeysuckle. 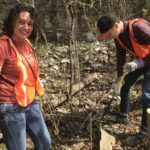 Looking to volunteer with us later this summer? 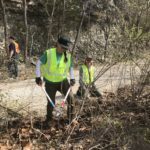 Join us for Operation Clean Stream at Ozark Outdoors on June 2nd and Operation Clean Stream on August 24th and 25th. 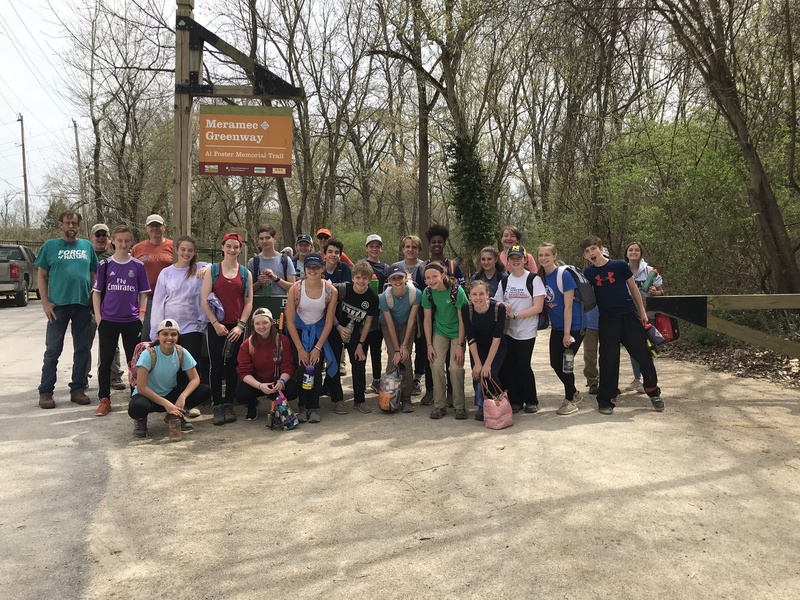 This event is sponsored in part by The Open Space Council, Great Rivers Greenway, St. Louis County Parks, Missouri State Parks, and the City of Wildwood. 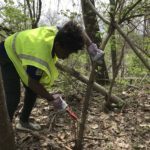 Learn more at: www.openspaceSTL.org, www.greatriversgreenway.org, www.stlouisco.com/parksandrecreation, www.mostateparks.com and www.cityofwildwood.com.